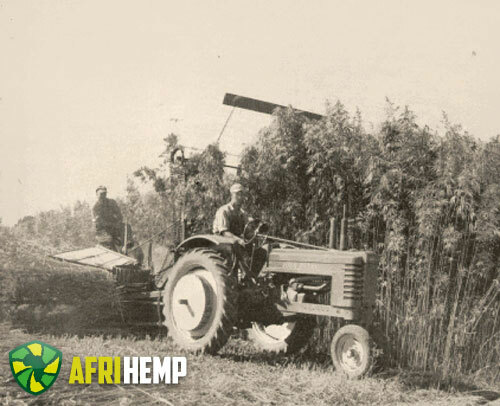 Hemp is a crop that has been grown globally for millennia, principally for fibre and food. It is a field crop, not a horticultural one. It grows best outdoors in well drained, dark, fertile soil, very similar to where corn thrives. Hemp food products on the market today include cereal, snacks and bars, breads, milk drinks, protein powders and butter. The hemp oil is recognized as a valuable natural ingredient in body care products. It is one of the faster growing biomasses known, producing up to 25 megagrams of dry matter per hectare per year – the average yield in large scale modern agriculture is about 2.5 – 3.5 t/ac (air dry stem yields of dry retted stalks per acre at 12% moisture). Approximately, one megagram of bast fiber and 2-3 megagrams of core material can be decorticated from 3-4 megagrams of good quality, dry retted straw. Hemp, as a crop, is very environmentally friendly and requires few pesticides and herbicides, when not grown industrially. Results indicate that high yield of hemp may require high total nutrient levels (field plus fertilizer nutrients) similar to a high yielding wheat crop. On the other hand, marijuana, the slang term for cannabis, is found to have exclusively high levels of Tetrahydrocanninbol (THC), the chemical component that makes it desired for recreational and medical use. 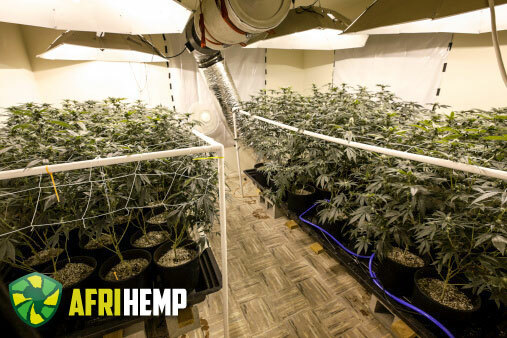 Breeding and horticultural growing methods have optimized this aspect while ignoring other uses of the plant.